Explorers World, Dingle , Co. Kerry is the venue for fun and adventure for all. 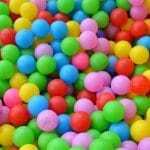 With a Kids Soft Play Area and one of Ireland best rock climbing walls they have something for everyone. 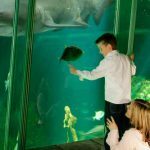 Oceanworld Aquarium is situated in Dingle town in County Kerry and hosts Ireland's largest collection of Sharks as well as our Gentoo Penguin display. Possibly one of the most beautiful beaches in Ireland, if not the world. 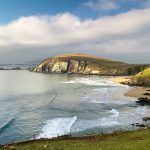 With fantastic views of The Blasket Islands and surrounded by cliffs makes it a very dramatic beach.  Renowned for being a integral location on the film "Ryan's Daughter"
Lots of beaches and great waves to be had around the Dingle Peninsula. 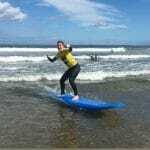 Dingle Surf have lessons for kids and adults, beginners to advanced. 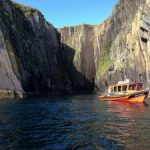 Over 1,100 acres of unspoiled largely mountainous terrain, the Great Blasket Island is approximately 4 miles long by 1/2 mile wide. Home to an abundance of wildlife and fauna, the Great Blasket Island is thriving with Irish history and life. Take a trip out on "The Peig Sayers"